Dao, the wild child. | What do the black bars mean? Dao has been with us for six years and is in sixth grad. His mother died of dysentery when he was very young, and his only memory of her is that she was kind and loving. He grew up under the cruel eye of his stepmother, who had little patience with him and his father never defended him. You see, his father is lame and needed his second wife to eek out a living. He would always side with her over Dao. Dao had been in the army for about six months when he was transferred to us. When Dao’s older brother deserted from the army, they took Dao as his replacement, even though he was very young. When his brother heard this, he returned to the army and Dao was released. When Dao first came to us he was a wild child who didn’t like anybody. He fought us at every turn. He was brooding, always a mess and only went through the motions. Working with him was pretty disheartening for the team. However, in the past 3 years, we have seen some amazing and positive changes in Dao. He has good friends, appreciates his teachers, and is considerate of the community around him. These days, Dao is quite the jokester, especially around his friends. He also has the ultimate poker face. He loves to pull jokes that put everyone in hysterics, while he sits there like he is barely enduring the entire situation with a sad face. Dao is interested in agriculture and gardening. He also loves animals. He’s a hard worker and is grateful to be with us. 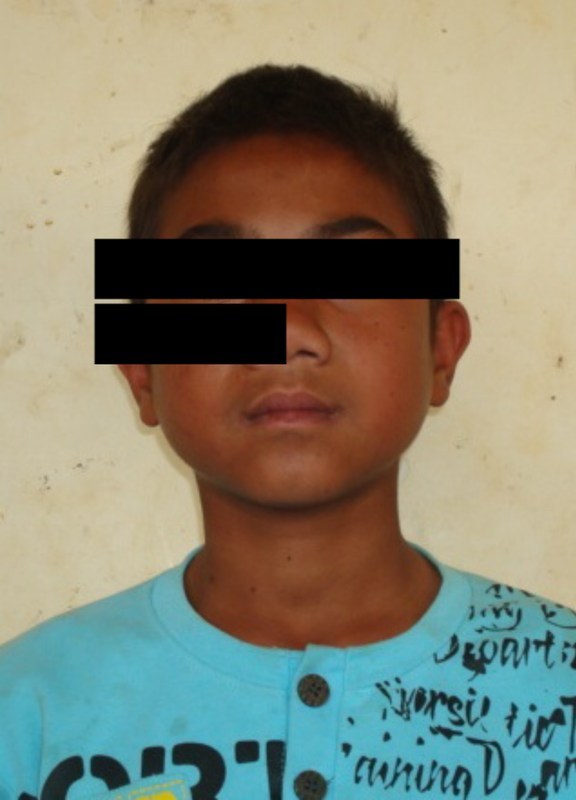 We want to thank you for supporting the many children, like Dao, that we are helping. Even the difficult cases are still precious lives that deserve nurturing. His is one of many stories of hope that the PROJECT AK-47 community is helping to write every day.